This band looks very very promising, no doubt about that. A band that consists of Ty Sims on bass (Bombay Black), Erik Johnson on guitars and vocals (Bombay Black), the extraordinary Scott Miller on guitars (Tango Down), Mark Giovi on lead vocals (Former Vocalist of Farcry – High Gear and Optimism albums) and, also, J. Pawlak on vocals can't be bad!!! No way!! 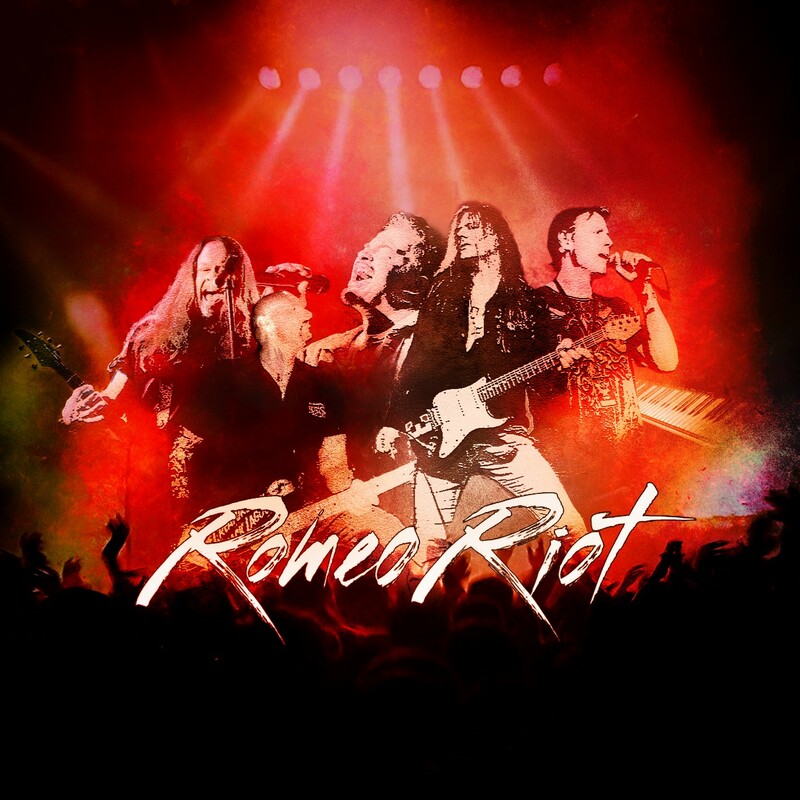 It's well-known among the fans of the classic hard rock sound that Kivel Records is an expert of its kind when it comes to deliver old-fashioned hard rock stuff. 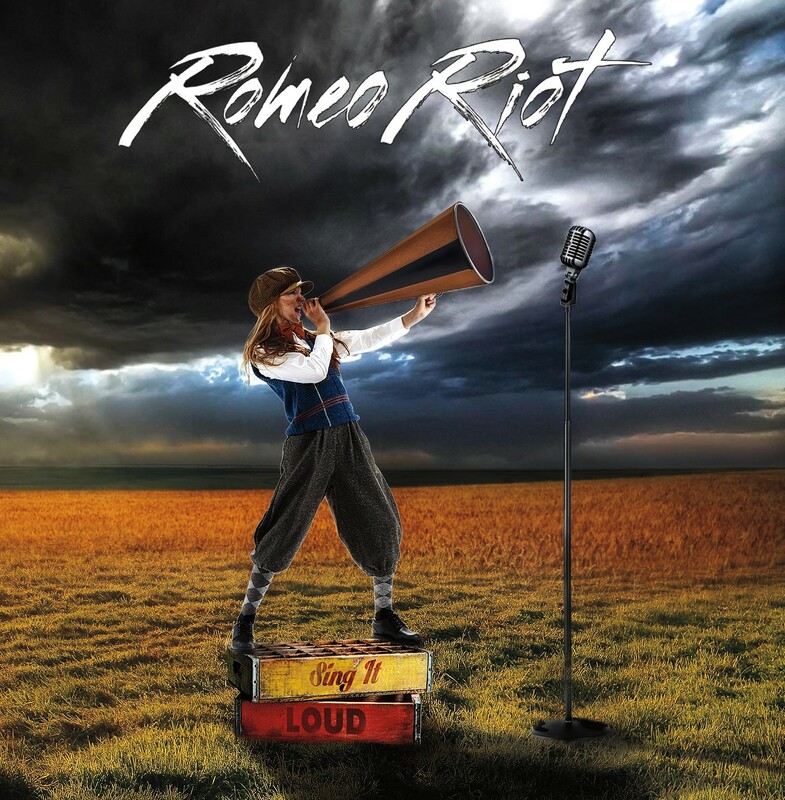 Romeo Riot is a band that reviles the glory sound of the late 80's with style and the sure thing is that will please each and every fan of this particular scene. Songs like "Room To Run", "Streets Of Babylon", "Twist Of Fate" and "Same" are all superb slices of what I've mentioned above. Crunchy guitars, powerful sound, clever and memorable hooks n' choruses and a strong late 80's vibe are the ingredients here. Imagine House Of Lords and Tango Down and you'll get a picture of how these tunes sound! The superb mid-tempo rocker of "Every Now And Then" is just brilliant; it has this early 'Whitesnake' feeling in it and I love it!! Some Night Rangers elements can be heard in "Best Nights Of Our Lives" while the commercial "Cry" steals the show here with its amazing rhythm section and its beautiful melody. 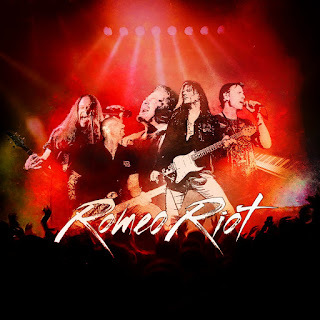 If you love the mid-late 80's hard rock scene and bands such as Whitesnake, Night Ranger, Damn Yankees or Bon Jovi, then this album is just for you!!! ROMEO RIOT with this debut record aiming for big things!! Hope for more music from them in the near future!!! So, grab a copy of this amazing cd, take a couple of beers with and sing it out loud!!! !